All CANYON PARK homes currently listed for sale in Ogden as of 04/25/2019 are shown below. You can change the search criteria at any time by pressing the 'Change Search' button below. 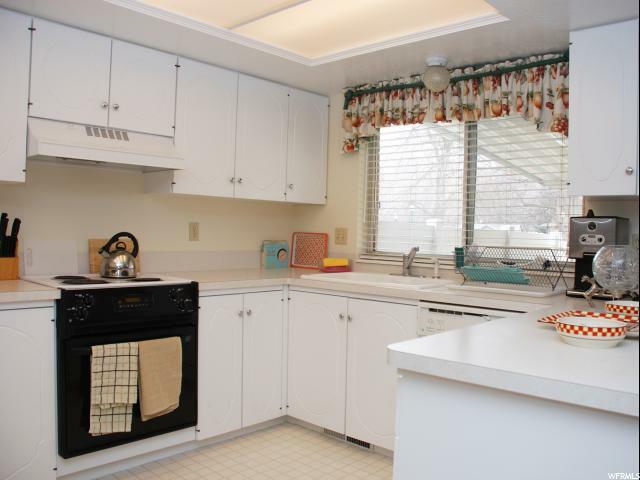 "TURN-KEY, Conveniently located near Three ski resorts, restaurants and shopping. Close to Ogden River Parkway and golf course! Enjoy living in a well-kept community with a swimming pool! This spacious Canyon Park townhome vinyl windows and new paint throughout. Perfect for owner-occupied or 2nd home vacationer. "